Influential Software has been transforming UK businesses for the better since 1993. As an independent, vendor-neutral software team, we have been developing our services for the past 25 years. Starting out in software development and business intelligence, we have evolved to include consultancy, integration, migration, analytics, and recruitment. Whichever services you choose, we promise to provide the best value with staff who treat your business as a valued partner. 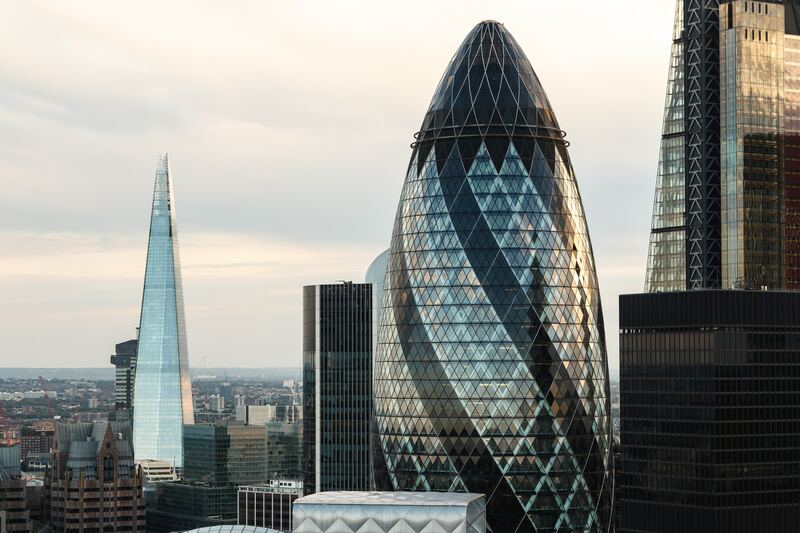 Our larger clients include John Lewis Addison Lee, Thyssen Krupp, Centrica, Pret a Manger, House of Fraser, Lloyds Banking Group, Gatwick Airport, and Bloomsbury.